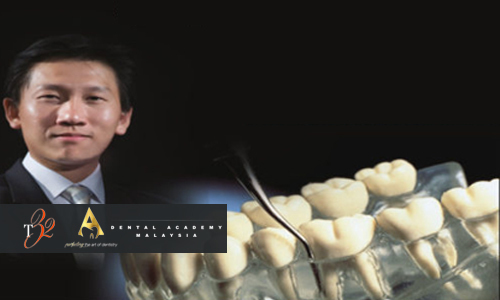 It is increasingly important for general practitioners to be proficient in periodontal surgery. This course is designed to enhance and develop the practitioner’s skills in basic and advanced periodontal flap surgery. The surgical procedures taught will provide a clear understanding of the technicalities of each procedure. Upon completion of this course, you would have acquired the critical skills to perform periodontal surgery in your clinical practice. She completed her Bachelor of Dental Surgery (BDS) from Dr. Medical university in 2005 and Master in Dental Surgery (MDS) in Periodontology and Oral Implantology in 2009 from SRM University, India with a Gold Medal and First Rank certificate for Excellence in Education. She is the first dental faculty member from Malaysia to obtain FAIMER fellowship in Healthcare Professionals Education. 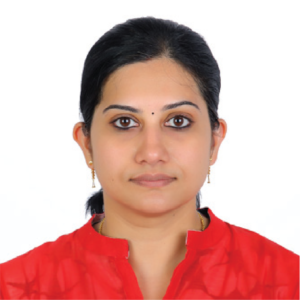 She has completed Standard Proficiency certification in Laser Dentistry from Academy of Laser Dentistry, USA and is a speaker for various workshops on this subject. She is also a HU-Freidy speaker and has organized and facilitated numerous publications in indexed and peer-reviewed journals and books and is actively involved in guiding research projects for undergraduate dental students. Currently, she works as Associate Professor in the Department of Periodontics at Melaka-Manipal Medical College, Malaysia where she has pioneered the paradigm shift towards an integrated curriculum and assesstment pattern by the implementation of Integrated Case Based Learning methodology for the undergraduate dental programme.